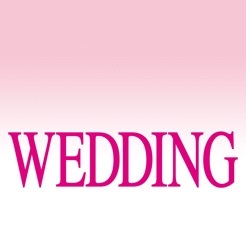 Wedding magazine is the must-have planning ‘bible’ for all brides-to-be. It provides the best resources for all couples who are intending to tie the knot, from inspiring photographs, stunning dress ideas and reader wedding stories to crucial information regarding retailers, venues and honeymoon destinations. From fabulous dresses and accessories to elegant reception ideas and party favours, every issue of Wedding magazine is packed with essential advice for brides, along with expert tips on fashion, beauty, receptions and travel to make planning your stylish wedding as stress-free as possible. Enjoy your big day! This is a free app. The current issue, future issues, and back issues can be purchased within the app.